Time Lapse Bot was at Bucketworks for MilwaukeeDevHouse5 on December 3rd, 2010. If you weren’t there, well, at least you can enjoy this video. 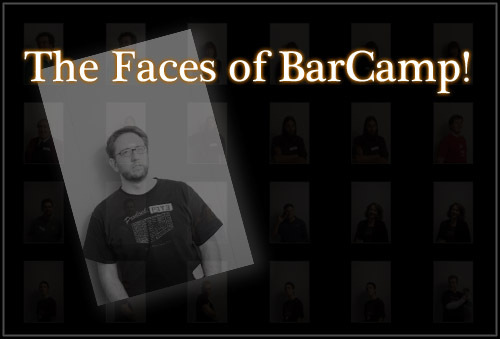 This video is released under a Creative Commons Attribution License. The music titled “cyber seeds” is from cypher tales via Jamendo and has a Creative Commons Attribution License. You can also find this video at blip.tv as well as Vimeo. Enjoy! I love how these time lapse videos encapsulate the events… I’m also in talks with SmallSharpTools.com to do another Time Lapse Bot upgrade, which will result in greater roaming capabilities of the unit. 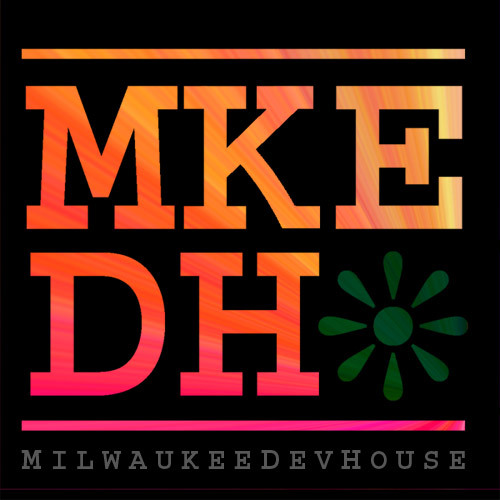 Think of MilwaukeeDevHouse as a party where you can get some work done, but don’t have to. You can just hang out, socialize, and eat & drink if you like… it’s like a social network, but in real life. (You’re not limited to 140 characters, unless you want to be.) It’s a chance to learn something new and meet some new people. It’s full of “newness” or something! 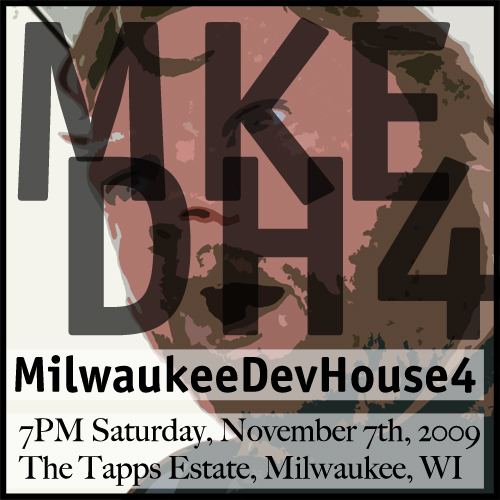 Our pals at Bucketworks and Insomniac Development LLC will provide snacks and libations, and we thank them for that.